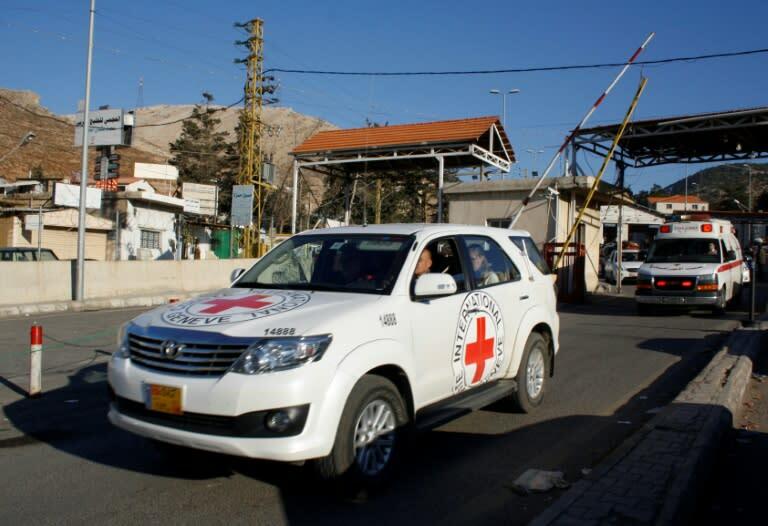 The Red Cross and Lebanese activists made aplea Thursday for the passage of a law to uncover the fate of thousands of people missing since the country's devastating civil war. An estimated 17,000 people remain disappeared since Lebanon's 15-year war ended in 1990, but a draft law to create a commission of enquiry could help determine their fate. "I have hope with this draft law," said Qublawi, who fiddled nervously with colourful prayer beads as she spoke. Thursday's call came during an artist exhibit organised by the ICRC to highlight the prolonged suffering of families aching to know what happened to their loved ones. The draft law would create a commission of enquiry led by the police and aided by special archeologists and anthropologists.